Kochański & Partners law firm have received the SPOTLIGHT AWARD BOOK OF LISTS 2017/2018 WARSAW BUSINESS JOURNAL in the category: leading mergers and acquisitions advisory firm. K&P is recognized for exemplary advisory services provided to Redefine Properties Limited, South Africa-based real estate investment trust listed in the Johannesburg stock exchange market, during the acquisition of 75% of shares in Echo Prime Properties B.V. from Echo Investment S.A. The transaction value, the largest in the history of the Polish real estate market, amounted to PLN 5.3 billion. According to the Jury, Kochański & Partners have once again demonstrated their expert knowledge of the legal aspects of international mergers and acquisitions as well as displaying an extraordinary knowledge of the commercial real estate market. “I am delighted that the Competition Jury again has appreciated the outstanding qualifications and unique know-how of Kochański and Partners team. This Spotlight award for the largest M&A deal recognizes the outstanding work of the whole team, but also embodies a number of individual actions and investments. I am sure that this award will inspire us even more to continue to achieve the best for our partners and proves that the Firm’s strategy of business development brings the expected results” – said Piotr Kochański, K&P Managing and Founding Partner. 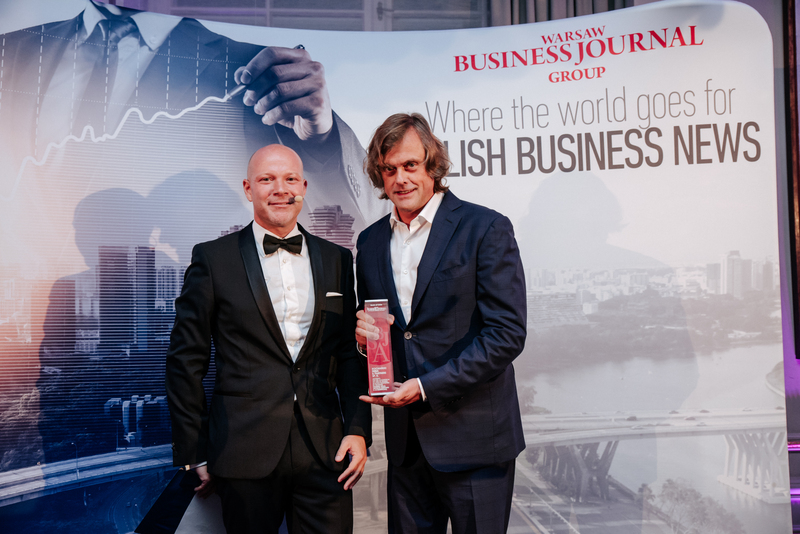 Spotlight Awards have been granted by the Warsaw Business Journal Group for 10 years. Each year the Jury acknowledges outstanding Polish companies, which in the past year have proved innovative and excellent growth. The main competition criteria include: length of practice, performance, and market position.